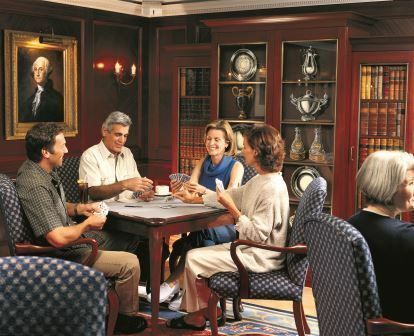 A great range of Nautica reviews written by our customers. To write your own Nautica review click the link on the right. Summary: Southampton to Stockholm with two overnights in St Petersburg was an ideal cruise and the whole experience lived up to previous cruises with Oceania. Could find no faults at all and thoroughly enjoyed every moment apart from being reminded that many Americans do not understand queueing. Summary: Wonderful crew and delicious food - top class pastry chef. Cabins are rather small (this is our third time on this type of vessel). Shore excursions are expensive and not particularly good value for money - on the Beijing to Tokyo cruise. Would suggest booking independent tours outside Oceania. Summary: Could not fault Iglu for arrangements and transfers to ship. Problems started when we arrived in cabin 3003. Requested outside twin cabin with sofa bed for 3 ladies 75 plus. Double bed and ordinary sofa. After much complaining cabin was eventually changed to twin with sofa bed. Problem was when bed opened it touched vanity unit and two people could not gain bathroom or exit without climbing over sofa bed. This was totally unacceptable for 3 ladies. I pointed out the health and safety aspect should there be an emergency. Got no help whatsoever except offer of one single cabin at over £1,000. We endured this for rest of cruise. Would not recommend Oceania. Ok the food is ok, but that is about all. Entertainment was fair and that's being kind. I know it's a small ship. Exactly the same as Azamara Journey and that was excellent. Summary: Just back from a wonderful cruise on Oceania Nautica. A superb experience helped by excellent service from Iglu once again. We booked independent transfers and saved ourselves a great deal of money on Oceania prices. Thanks! Summary: ENJOYED OUR CRUISE(S) ON OCEANIA, BUT NOW READY TO TRY AZAMARA! We took our second Oceania cruise this year from Istanbul visiting some Greek Islands and Turkish ports before ending up in Athens (Sept/Oct 2013). 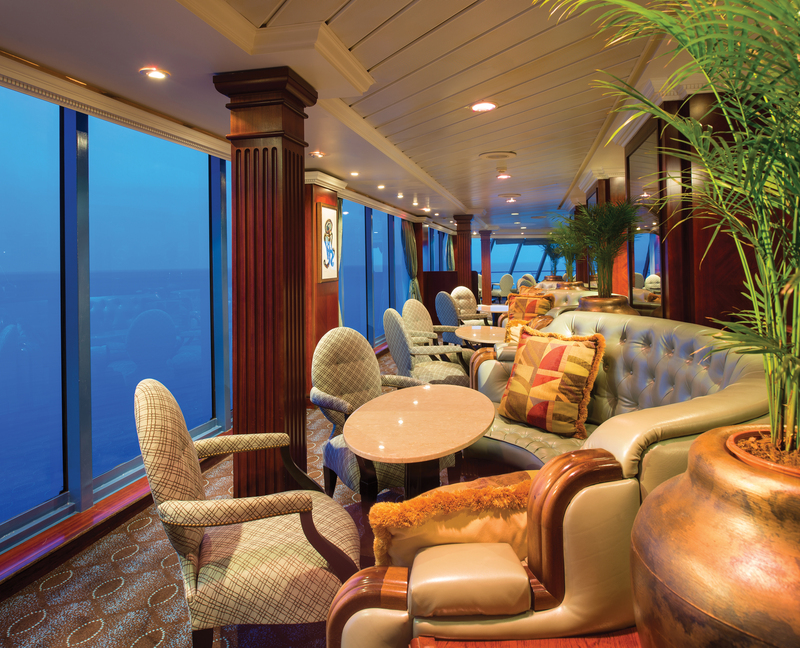 This followed our first cruise on the same cruise line from Vancouver to Alaska in May 2013. Although for the Mediterranean cruise was on the Nautica, and the cruise to Alaska was on the Regatta, the two ships were so similar that sometimes, we forgot exactly which ship we were on! 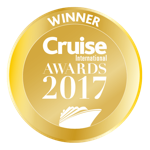 Having read some comments of passengers' experience of other cruise lines where not all staff were nice and pleasant, this was something which we take our hats off to Oceania - practically all the Ocenia crew and staff were very pleasant and friendly. They always smiled and greeted you when they passed by you. They worked hard and always tried their best to please, and nothing seemed to be too much trouble. We were very impressed with their positive attitudes and the good training from Oceania management. 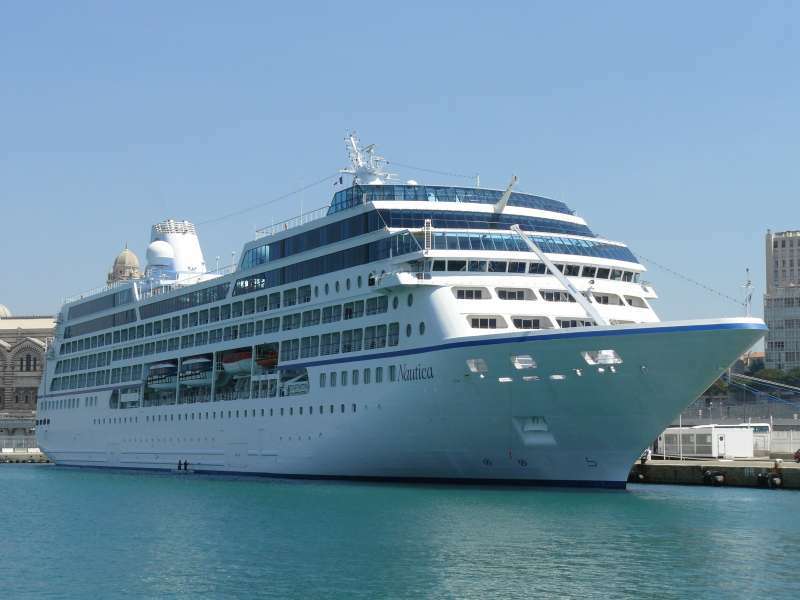 Our belief is that the high quality of staff at Oceania Cruises is really one of the key strengths of the company, and that's why their cruises are so popular and successful. We were met by an agent of Oceania Cruise at Istanbul Airport where a coach took us to the boat docked near the olden part of Istanbul city. The traffic was so bad it took us about two hours to reach the Nautica. Some of us felt it might have been quicker had we got off the coach and walked - however, it would have been a problem had we done so as we all had quite a lot of luggage with us! We know a lot of people raved about the wonderful cuisine and high standard of cooking on Oceania. Yes, we agree with them to a degree, but we have to say even though the cooking on Oceania was generally very good, it was not perfect! (Sorry, sorry, we know, we are being rather picky here! Gulp!!). 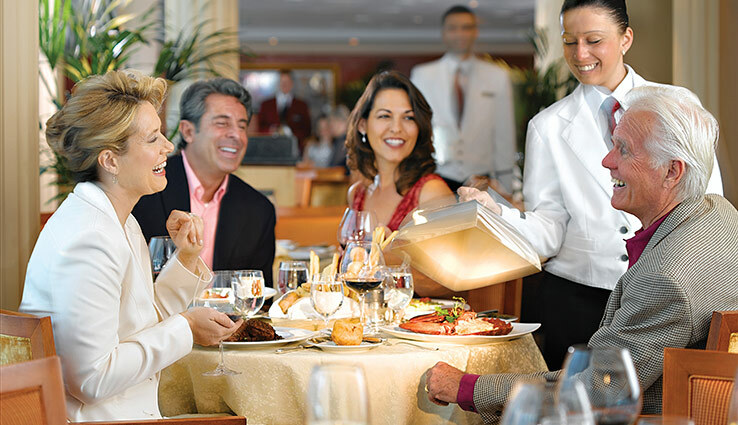 To us, the bread served on Oceania Cruises (both Nautica and Regatta) was not very nice - it tasted to us as if it was dry and some was quite hard - the exception was the selection of breads in the Toscana Italian restaurant. We were also disappointed by the roast lamb which was really very tough , and the lamb curry with chewy meat, all were served in the Terrace (Buffet) restaurant. Their smoked salmon did not always taste fresh, it was as if it had been in the freezer for too long and the texture has gone past its best. Their scooped ice-cream curiosly tasted as if was not properly frozen. Also, during their Asian-theme lunch in the buffet restaurant, their Asian dishes were not very authentic and some of their Asian dishes actually tasted pretty awful ! Being Asian, I dare claim to have some knowledge of how "good" Asian food should taste like! An exception to the poor quality of their Asian dishes was their sushi, which was very nice. Of course, as there was such a large choice of foods to eat, we never went hungry because if some dishes or food items were not to our tastes, there was always something else that we would enjoy. We won't list them as we are sure other passengers in other reviews have mentioned them already! It was a shame that in the buffet restaurant, passengers could not help themselves but had to be served by ship staff. Perhaps this might have something to do with hygiene but the dishes were covered by plastic covers which steamed up so much it was sometimes difficult to see what was being served at meal times. Service in the Grand Dining Room as well as the two specialty restaurants could be a bit slow at times - to be on the safe side, we gave ourselves up to 2 hours for a sit-down dinner. Like all staff, the waiting staff were all very friendly but professional. They also moved from restaurant to restaurant daily. We were told by a waiting staff that they work on average 10 hours a day yet amazingly, they still manage to be so pleasant and nice. So we never complained even if they were slow - which they weren't really, just had too many tables to serve, that was all! Soft drinks were complimentary but wines and other drinks had to be purchased. The wine and drinks prices were quite expensive, in our view, and this was made worse because like most American cruise lines, Oceania Cruise Lines added an extra 18 per cent on top of their already pricey drinks! The cabins on the Nautica had beds with luxurious mattresses and plump pillows and it was very pleasant to sleep on. We never had problems sleeping because of the comfy beds - even when the sea was quite choppy and the winds were tossing the boat a bit, we were sleeping fine! Each room had a fridge stocked with a selection of soft drinks and sodas and it was replenished every day. The room was cleaned twice a day and towels were replaced twice daily as well (if needed). The towels were not as luxurious as in some really nice hotels but they were adequate. As some passengers commented the shower rooms were quite small, however, it is untrue that all cabins have the same small shower rooms. The larger rooms from penthouse suite upwards have bigger bathrooms. Even the smaller shower rooms were not that bad - you could move around quite adequately unless you have a back the size of an elephant! We were not sure if Oceania cruises were trying to do some "cost-saving exercise" because the luxurious Bulgari toileteries which we had in the earlier Alaskan cruise were replaced by Oceania's own home-brand toiletries, which seemed somewhat cheaper-looking . A "down-grade" in toiletries, maybe? There was a daily newsletter that keeps passengers informed of the activities on board. The Cruise Director also made regular annoucements and appearances on TV to keep us up-to-date on the cruise. As the Nautica was a medium-sized boat, it probably did not have as many activities as in the larger cruise ships. There was a small but comfortable library, an ultra-expensive internet room, a spa and sauna, destination talks, cocktail piano sessions, string quartet, and the evening entertainment in the Nautica Lounge . We were disappointed that the evening entertainment in the Nautica Lounge was not on every evening. The standard of their own home singers were just average - their song choices were not all very good - but the ship had some guest entertainers who were actually better than we expected. There was a magician, a guest musician, and a guest singer. The African-American guest singer was really a class act and we wished he had done more shows on our cruise - he was great. There was also a couple of channels on the ship TV but that is one area we thought the company could improve on - the quality and choice of TV channels. The majority of passengers appear to be north of 60 years old - but many seem to have aged so gracefully and they still looked very well, it must have been the good life they have had, or they took the trouble to take care of themselves! Having said that, there were passengers of other ages too, but there were very few children on board. So if you are not too keen on kids running around and screaming on deck, this boat is for you!! Our cruise started from Istanbul, and it sailed to Kusa Dasi, followed by Marmaris ,Mykonos and Santorini. Before we sailed to Santorini, the Cruise Director whetted our appetites as he indicated Santorini was one of the most beautiful islands he had even seen. However, when we reached Santorini, we had an announcement that because the sea was too choppy, the captain had cancelled our stop there - it was too dangerous to take the tender boats to land on Santorini Island. We would have preferred that even though we could not land on Santorini , the captain could have at least sailed around the island. Instead, we sailed away into the seas without any fixed destination in mind, as if just to kill time and to pass the day. So all we did was waste fuel , saw no land, and adding more carbon to the earth sailing almost aimlessly ! What a waste of time that was!! We had nothing much to do at sea that day and found ourselves eating even more of their delicious food out of boredom! At least, that was our excuse for eating more! Eventually, the boat headed for Agios Nikolaos on the island of Crete which we docked the following morning. Our last port of call before reaching Pireus (for Athens) was Nafpleon. All these places we visited were nice, but it was a shame we had to miss the "Jewel in the Crown" of Greek islands, Santorini. Still, nevermind. There were no formal nights but guest had been advised to dress "country smart casual". 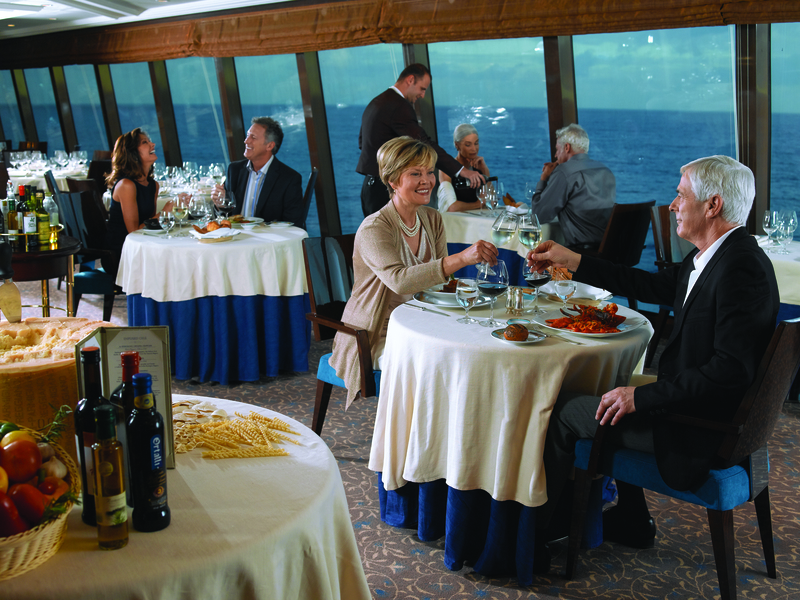 That was one of the things we liked about Oceania cruises, we could be in stylish surroundings and eat in elegant restaurants, yet the men did not have to dress up in formal costumes like penguins. Some of the women passengers did take the trouble to dress up very elegantly though, although they were not required to do so. From our previous Oceania cruise, we realised that the excursions offered by Oceania were very expensive and you could get better deals else where - instead of taking any excursions from Oceania, we checked for alternative and cheaper cruise excursions online. Also we read somewhere that Oceania may be one of those few cruise lines that allow you to bring your own alcohol to consume in your room but we cannot be sure. 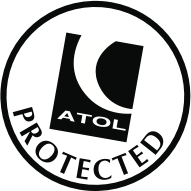 We had thought they were quite strict and prohibitive on anyone "smuggling" some of your "plonk" which you bought while in port - they scanned all our bags and shopping each time we returned from a port visit back onto the boat. So please check with the cruise company yourselves about their taking-own-alcohol policy on this before doing so, just to be sure - we do not wish to be responsible for your bottle of alcohol being confiscated ! We really enjoyed our first Oceania cruise to Alaska. Although we enjoyed the second Mediterranean cruise as well, because practically everything on board was the same as the boat on the first cruise - decor, cuisine, etc, etc - by the time our second cruise finished, we thought that we had a nice time but we have had just ample experience of Oceania cruises to last us for a little while. The next time we would like to try going on another cruise line for a bit of "difference". The thing with Oceania is, you know what you are getting, but many things remain the same for a long time, cruise after cruise. The same menus, the same decor, the same rooms, etc, etc. Only the ports of call are different. I supposed you could say we were spoilt but you could get a bit too much of a good thing. Didn't someone say you could even get bored on champagne and caviar!. 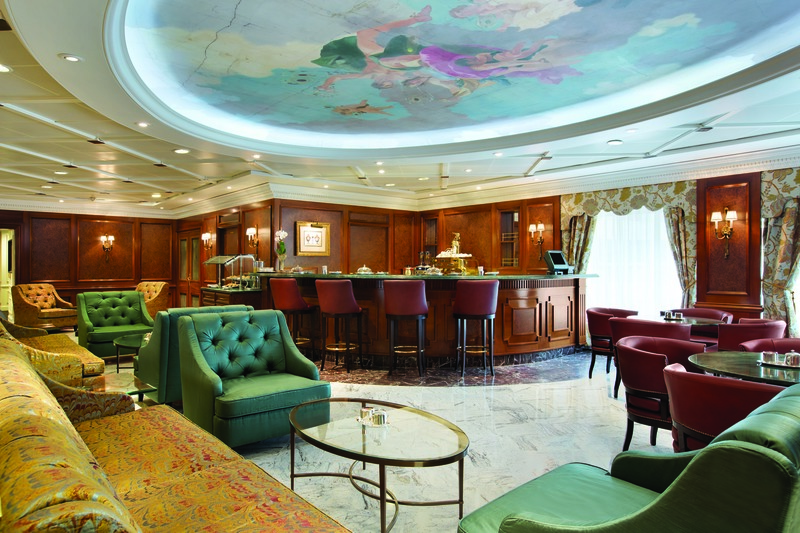 Oceania cruises may not be quite champagne and caviar yet but its standards are very high. 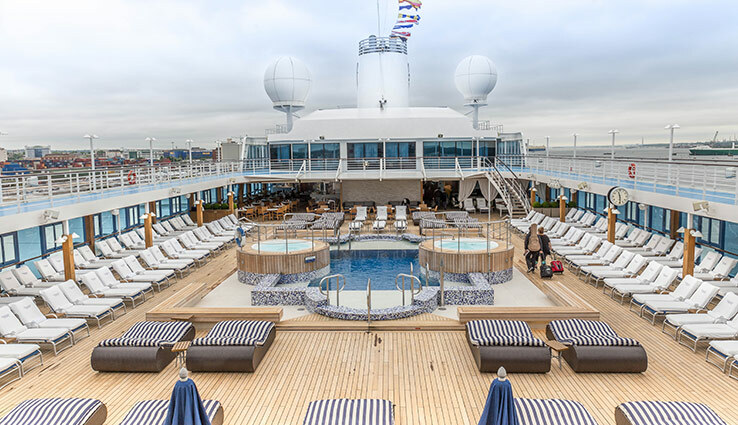 We have already booked on a cruise middle of next year with the rival company to Oceania, Azamara Club Cruises - curiously, it will be on the Azamara Quest, which is the same "R" class boat as the Nautica (as well as the Regatta) . Hopefully we can compare the two cruise companies to see which one is better! Summary: Should you be seeking a 5Star intimate cruising experience then go no further than booking any Oceania cruise..We have rellished the Oceania FACTOR twice ie..Baltics & Turkey/Greek islands... Everything was first class and Jaques Peppins cuisine was mouth watering...Limited guest loadings & children made the cruising even more intimate..Cannot wait for our retirement fund earnings to bounce back &then we will be off again..probably an Oceania cruise that includes the Panama canal & northern south america...DON'T HESITATE BOOK YOUR 1st OCEANIA CRUISE NOW. Summary: We had pleasure to have a cruise on the Nautica. Overall, the ship was very beautiful and very well decorated. Although people may think that it was quite traditional, we did not think that it was old-fashioned. It was well maintained and the condition of the facilities were good. While cruising, the ship was stable and we felt safe. The swimming pool was small but adequate for our use already. There was a lot of public places for people to enjoy the sunshine. There was a nice library, a gym with good size and a small casino. The stage entertainment was those typical ones of the cruise. 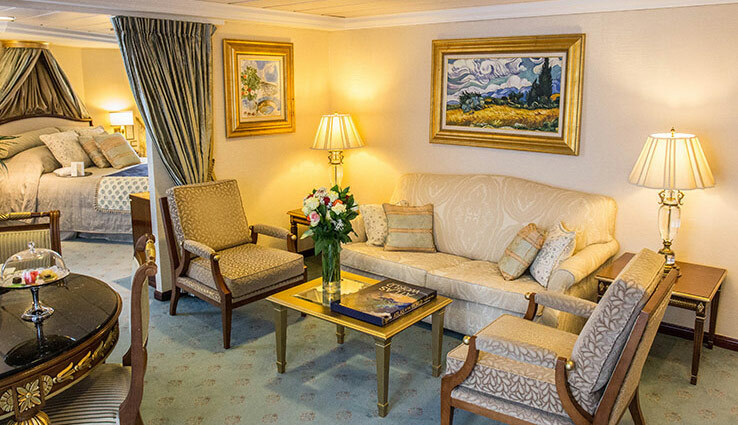 Summary: We had a cruise with Oceania Cruises' Nautica and had a delightful experience. Our luggage arrived promptly at our stateroom which was well located. It was near the reception desk, central stairway, and elevators. Our room was beautiful, quiet and had a fair size. It was also in perfect condition, with a large window and a comfortable queen-size bed. There were also a small desk and a coffee table in the room. The storage space was more than enough for two people and our suitcases could fit under the bed. 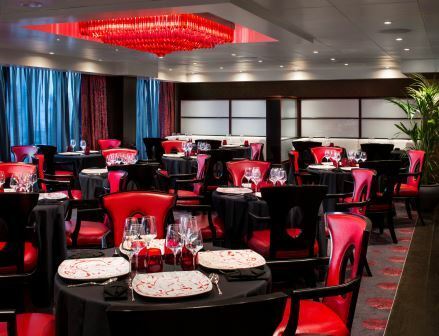 We recommend the ship to anyone who wants good food and good experiences ashore. Summary: Wonderful cruise around the Greek Islands, Montenegro, Dubrovnik. 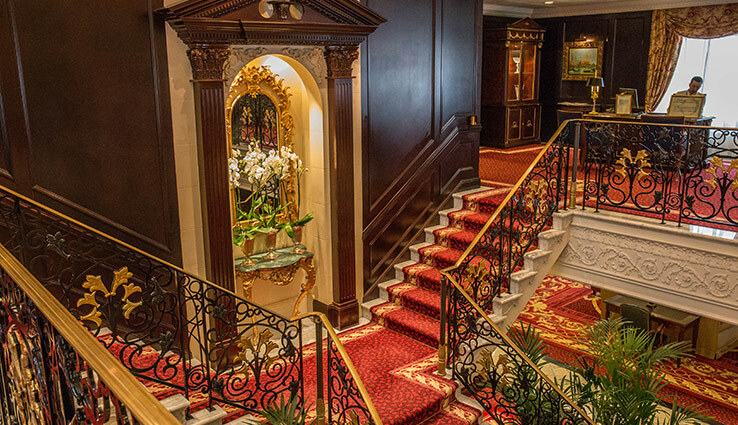 A very classy, beautifully decorated ship. Excellent service in all the restaurants but especially in the Polo Grill and Toscana. The quality of the food was outstanding, although unfortunately there was little local fare. Most food was geared to the American palate, with a great variety of fruit. The service was unparalleled and a very special mention is due to the comfort of the beds and the quality of the linen. Having free bottled water in the stateroom and every time we got off the boat was an added bonus. Iglu.com's service was also excellent. I have bought many cruises with them and would not hesitate to recommend them to anybody. As a matter of fact, I have just bought a cruise for my sister who lives in Argentina, through Iglu.com. She is doing the Argentina, Uruguay and Chile cruise with Celebrity Infinity in January.